My entry for the 7 Day Roguelike jam 2017. Can you sneak (and bash) your way to the ultimate prize on level 7? Only one way to find out! 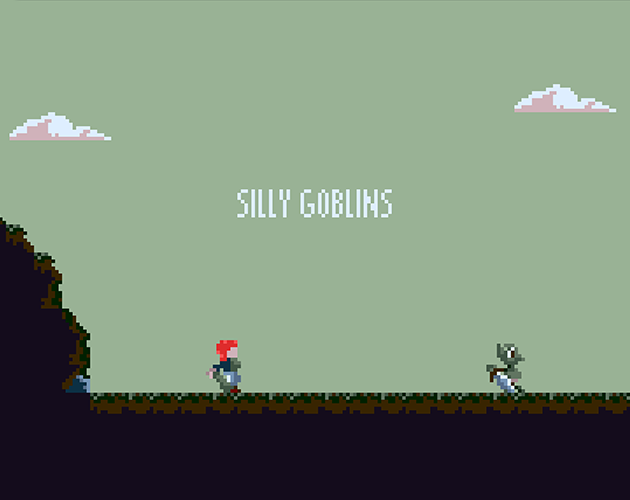 A stealth-focused 2d sidescrolling pixelart game. Procedurally generated levels (more or less)! Artificial intelligence of dubious quality! It's also quite fun to play. Well done! Stealth mechanics works quite well and looks good. Music is a bit repetitive. I made it to the 3rd stage.